Increasing public awareness of the koala and its protection by participating in displays, conducting information and awareness activities, providing presentations to the community and relevant organisations. Writing articles and editorial comments to the print media, participating in radio and television interviews and organising media coverage of events and activities that impact both positively and negatively on the koala and its habitat. Protecting koala habitat by working with or lobbying government at all levels to develop legislation and planning laws, enact and apply legislation and laws to retain or design koala corridors in commercial and residential developments. Ensuring appropriate legislation and local laws are developed to protect the koala from death and injury from major threats such as domestic dog attacks and vehicle impacts. Reestablishing koala habitat by working with the Moreton Bay Regional Council and other organisations in tree plantings, and rehabilitating land damaged by noxious weeds and introduced flora. 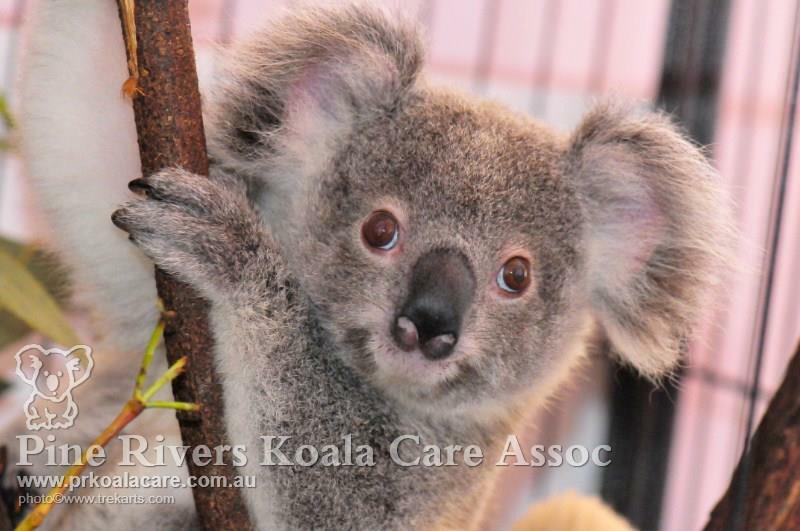 Rescue and rehabilitate sick, injured and orphaned koalas using the services of the Association's Pine Rivers Koala Rescue Team, the Moggill Koala Rehabilitation Centre https://www.ehp.qld.gov.au/wildlife/koalas/care/moggill-koala-hospital.html open 365 days of the year - not open to the public, operating since 1991, RSPCA Qld Wildlife Hospital Wacol https://www.rspcaqld.org.au/what-we-do/care-for-animals/wildlife-hospital, Australia Zoo Wildlife Hospital Beerwah https://www.australiazoo.com.au, local veterinarians and licensed carers. Participate in the collation of statistical information on the koala population of the district by encouraging the community to report sightings to PRKCAI to establish data on koala habitats. 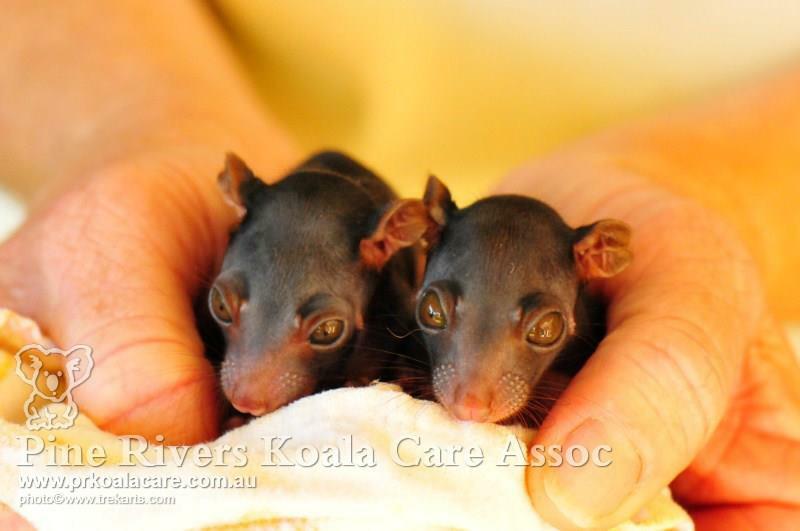 Provide statistics to the Daisy Hill Koala Centre on koala activity performed by the rescue team. Conduct fundraising activities to ensure the Association's activities remain viable, proactive, independent and credible. Assist and support the community in professional submissions to government on the protection of the koala and its habitat. Pine Rivers Koala Care Association Inc. is a voluntary organisation working together with the Moreton Bay Regional Council, the Environmental Protection Agency and the RSPCA to create a safe living environment for the koala population of the region to ensure the survival of the koala into the future. A public education program designed to ensure that both the residents of the region and members of the business community take steps to protect koalas and their natural habitat. Furthermore, to educate everyone within the region regarding the correct procedures should they find an injured or sick koala. Lobby representatives at all levels of the Local, State and Federal Government to ensure that the koala and the koala’s natural habitat are protected and expanded. Provide a 24 hour wildlife rescue and rehabilitation service. 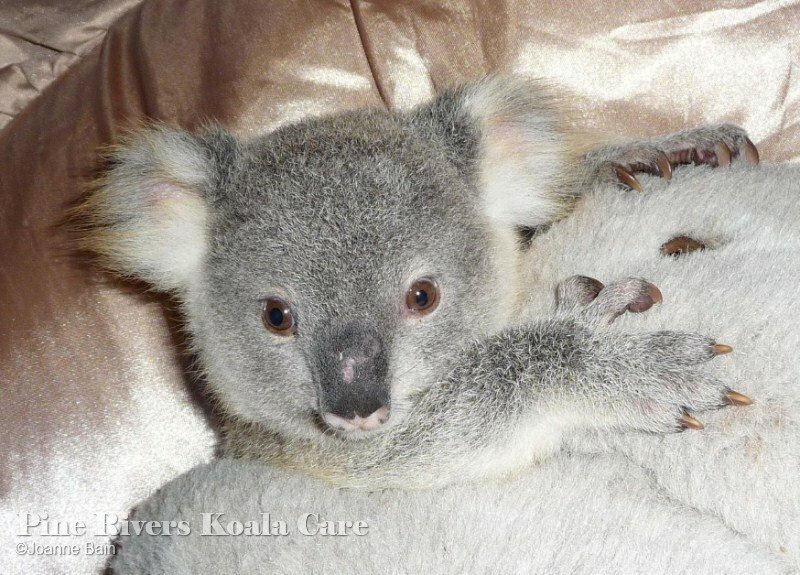 Provide an emergency rescue service to ensure that sick and injured koalas plus other wildlife receive professional care. Retrieve the bodies of dead koalas for autopsy and data purposes. 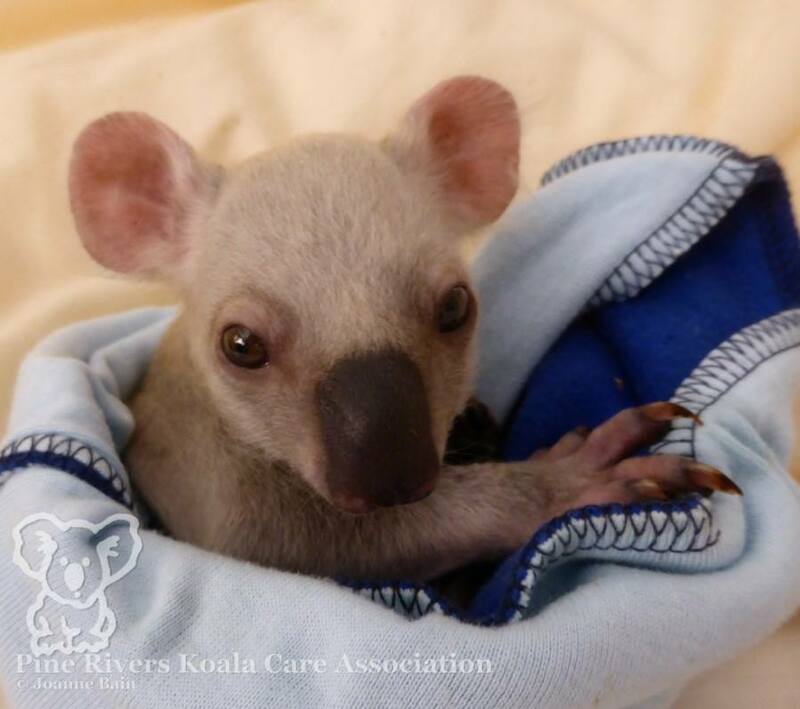 Work towards ensuring the rehabilitation of sick, injured or orphaned koalas and their return to a safe habitat. Provide spotter catcher services and other supportive services in accordance with relevant legislation.